Raven Lake and Grizzly Den are connected trails, with cabins, located in the Sugarbowl - Grizzly Den Provincial Park. These are backcountry hikes and visitors should be well prepared. 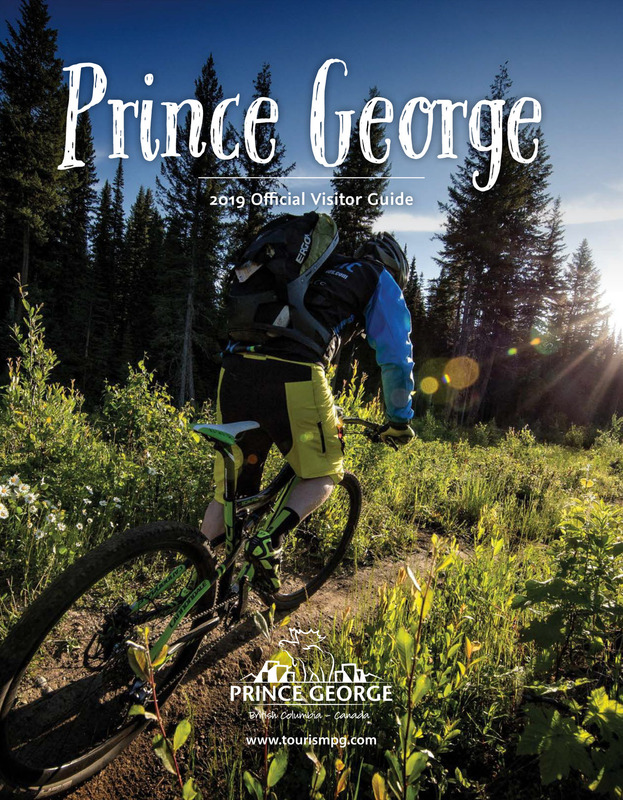 We recommend purchasing the Caledonia Ramblers' hiking guide, or Hiking North Central BC guide, both available in the Prince George Visitor Centre. "The Raven Lake hike takes 2-3 hours to reach a cabin in the alpine at 4.7km, and another 1-2 hours back to the parking lot. The trail starts with a slight downhill slope, passing a small, unnamed lake on the right. Your ascent begins at the switchbacks that eventually open into small meadows. Within a short distance you're rewarded by sights of an A-frame cabin sitting on the edge of the gorgeously clear Raven Lake. The Grizzly Den hike takes between 3-6 hours to reach the summit at 6.5km and 1-2 hours to descent to the parking lot. There are two cabins on the trail; one located within 1km of hiking and the second at the 6km marker. A personal recommendation I'd give is to plan an overnight stay at the cabin (6km). After a night's sleep you can resume your hike to the summit then easily walk back to the parking lot." *photos contributed by Dawn Kealing.